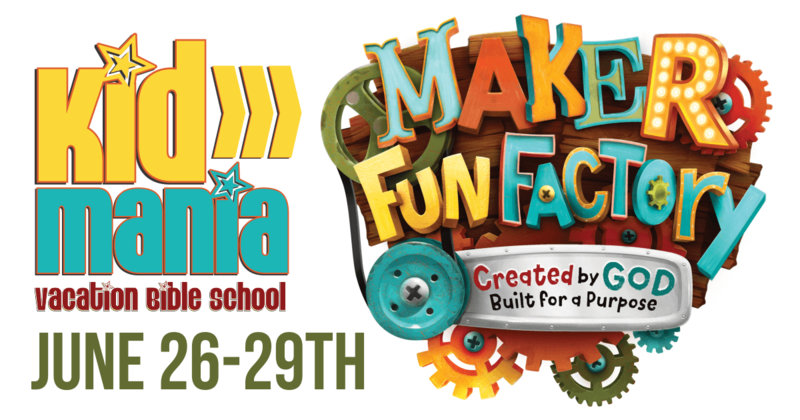 Kid Mania is 4 nights of awesome-ness! This high-energy, fun-filled, wacky event for kids (ages 4-12) helps kids recognize how special they are to God. This event is centered around them. With amazing games, wonderful songs, crazy experiments, goofy skits, and awe-inspiring Bible stories that come alive, your child will beg to go back everyday! The kids will love the nights they spend with their friends!